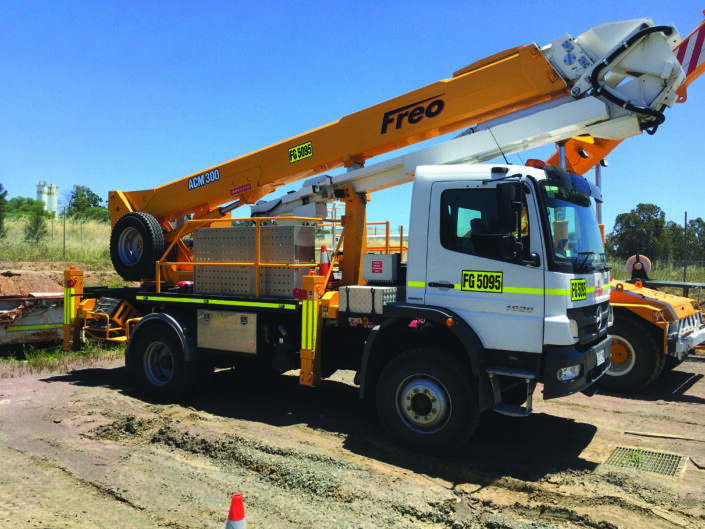 Freo Group has expanded our fleet to include mobile mine-spec Travel Tower hire in Australia. Our Travel Towers for hire are truck mounted making them fully mobile and versatile. 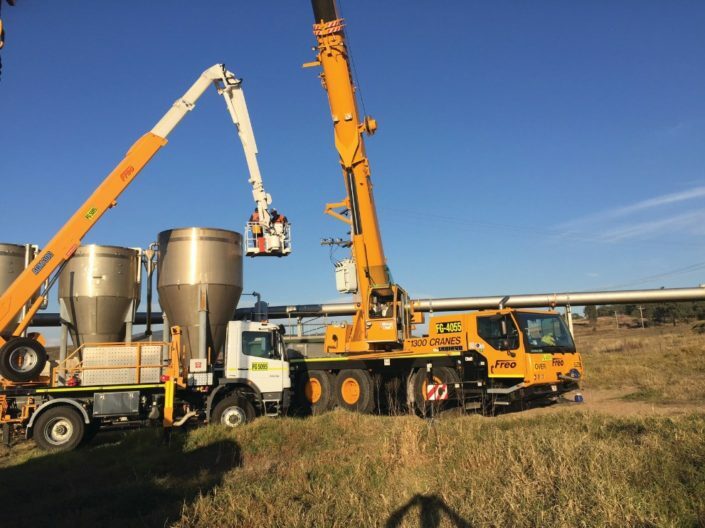 With large capacity, safe working loads, extendable baskets, on-board generators, 360 degree continuous slew and 30m to 70m reach; they are well suited for telecommunication works, powerline construction & repair, tree lopping, wind farm maintenance and much more. We supply competent and helpful operators for all our equipment. We guarantee punctual and reliable service from our workforce. Our managers have the authority for ‘On the Spot’ decision making to alleviate any issues that may arise. Freo is a Quality Endorsed company that meets the requirements of ISO 9001:2008. Our Health & Safety Management system is certified to AS/NSZ 4801:2001. 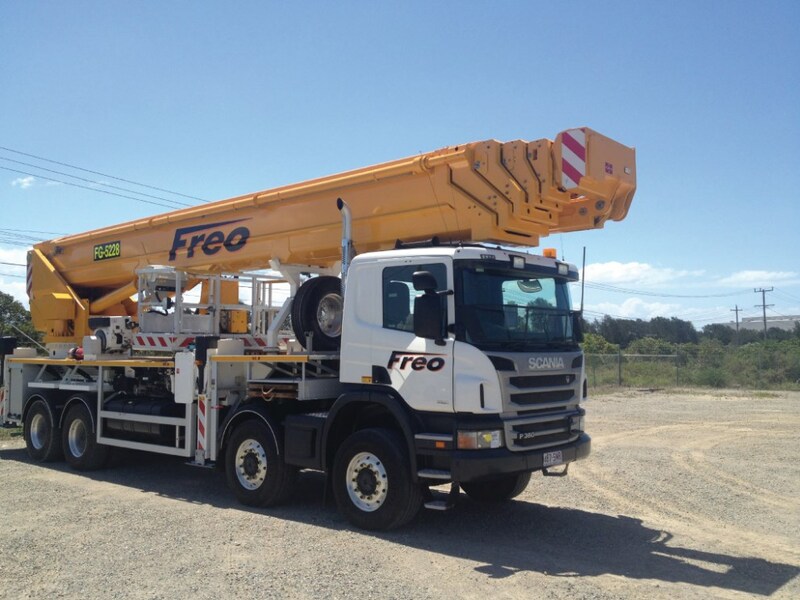 Freo Group can maintain or repair your fleet (cranes, trucks and trailers, generators and general construction equipment) so it stays in optimum condition. All maintenance and repairs are guaranteed and our pricing is competitive.